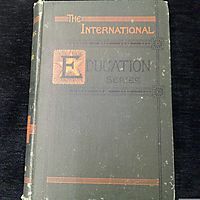 Grounded in current theory and research, yet practical and teachable. 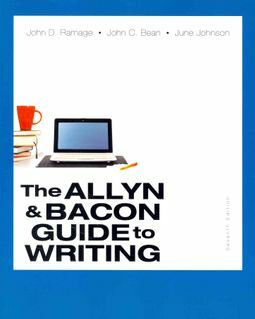 &nbsp; Widely praised for its groundbreaking integration of composition research and a rhetorical perspective, The Allyn &amp; Bacon Guide to Writing with MyWritingLab has set the standard for first-year composition courses in writing, reading, critical thinking, and inquiry. 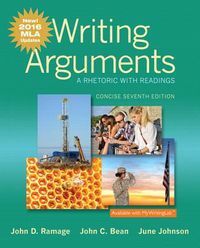 &nbsp; Teachers and students value its clear and coherent explanations, engaging classroom activities, and flexible sequence of aims-based writing assignments that help writers produce effective, idea-rich essays in academic and civic genres. 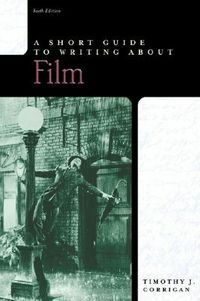 Numerous examples of student and professional writing accompany this thorough guide to the concepts and skills needed for writing, researching, and editing in college and beyond.